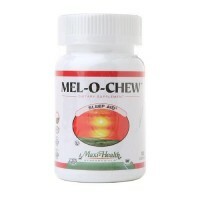 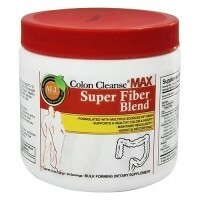 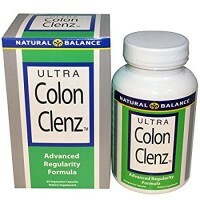 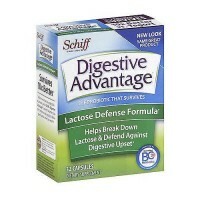 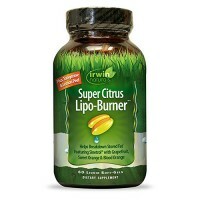 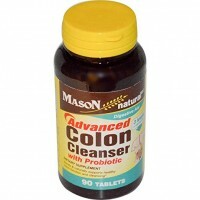 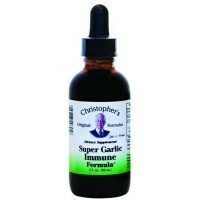 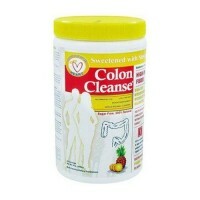 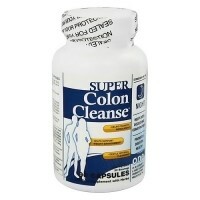 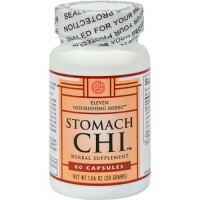 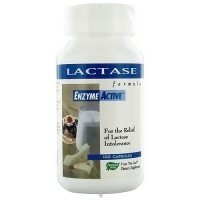 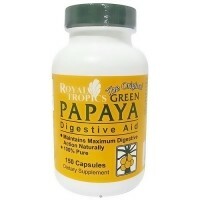 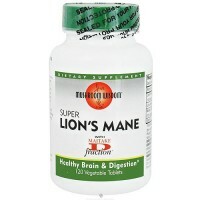 Promotes regularity for healthy digestive function. 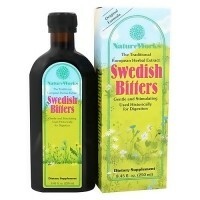 NatureWorks Swedish Bitters is an artfully blended extract of selected herbs of unsurpassed quality. 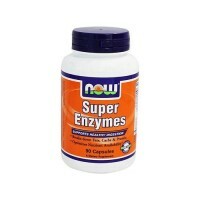 NatureWorks makes the extract and analyzes it in their laboratory to assure you of unquestionable purity and optimum potency. 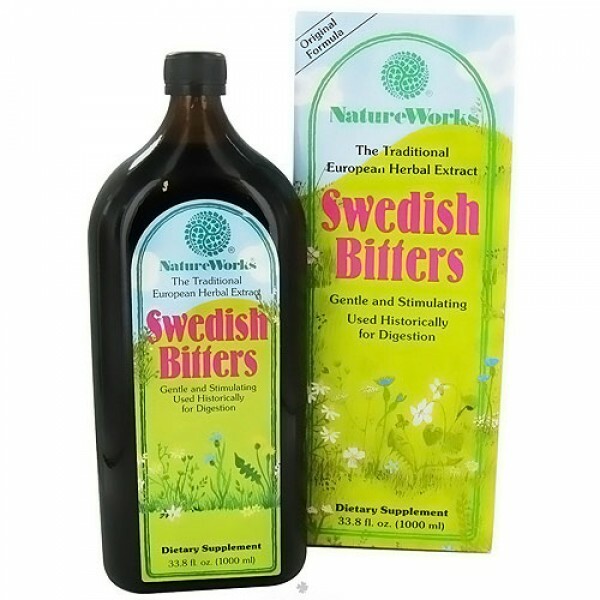 Swedish Bitters is the most remarkable traditional European herbal extract. 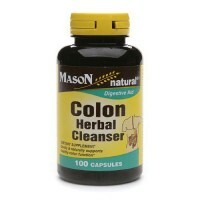 Daily tonic for the promotion of overall health and well-being. 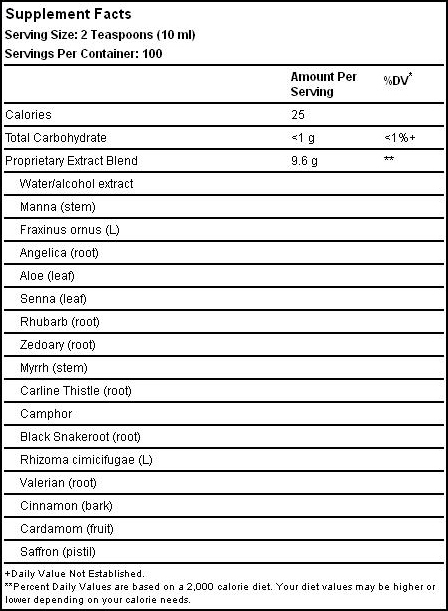 Unique herbal combination that supplements the bitter food group to provide balance in the diet. 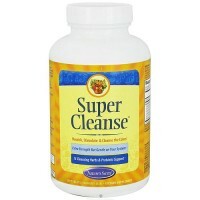 Adults and children over 15 years of age take 1-2 teaspoons daily. 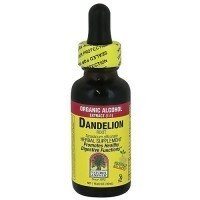 Shake well before using.For an exciting alternative way to take Swedish Bitters, add a cup of herbal tea, like Chamomile or Peppermint, or to a glass of your favorite fruit juice. 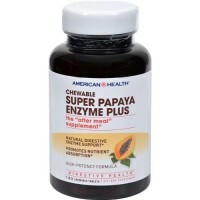 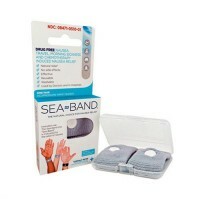 Do not use this product if you are pregnant or nursing a baby. 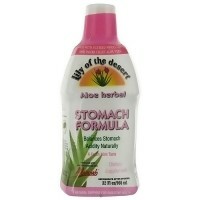 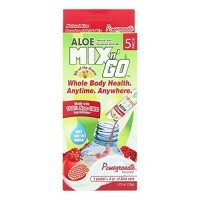 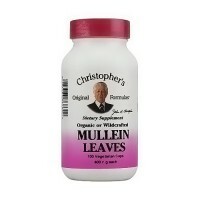 Do not use this product when vomiting, nausea, diarrhea or abdominal pain are present. 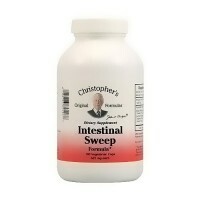 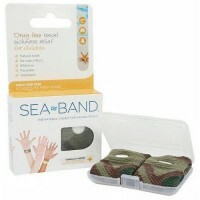 Do not use if tamper evident twist off cap is missing, broken or separated from neck ring.